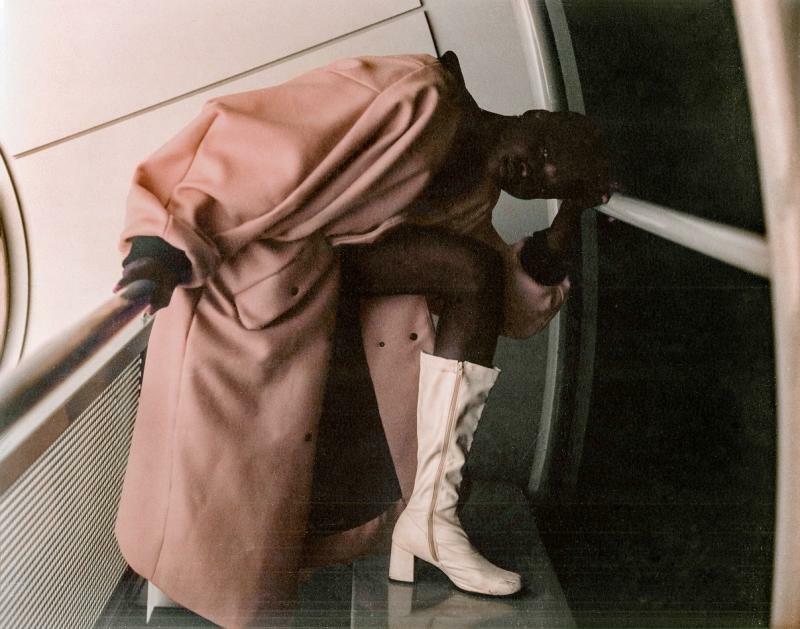 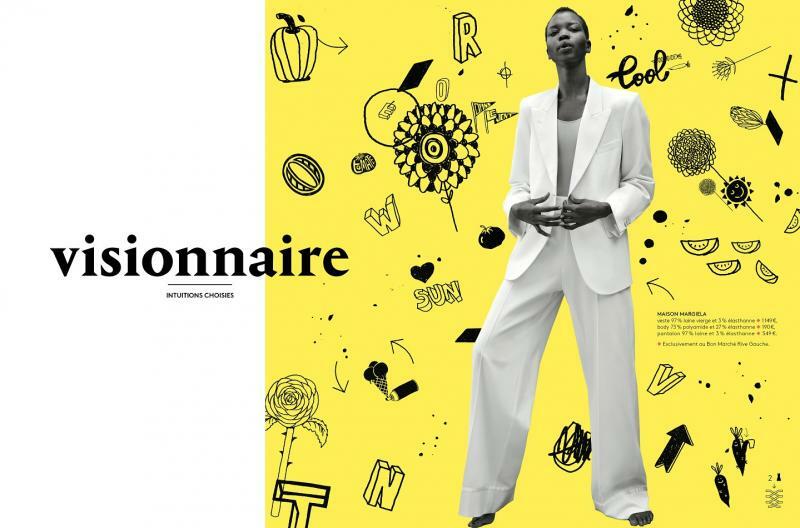 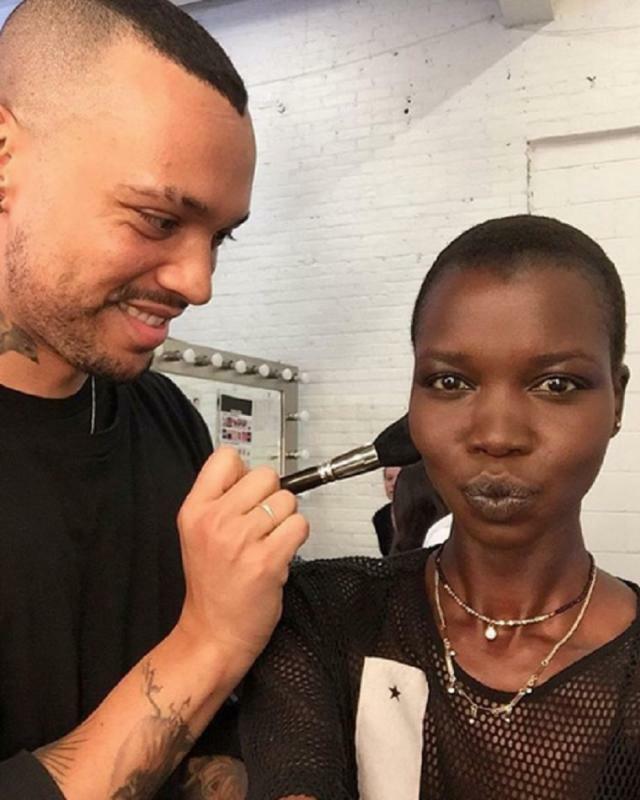 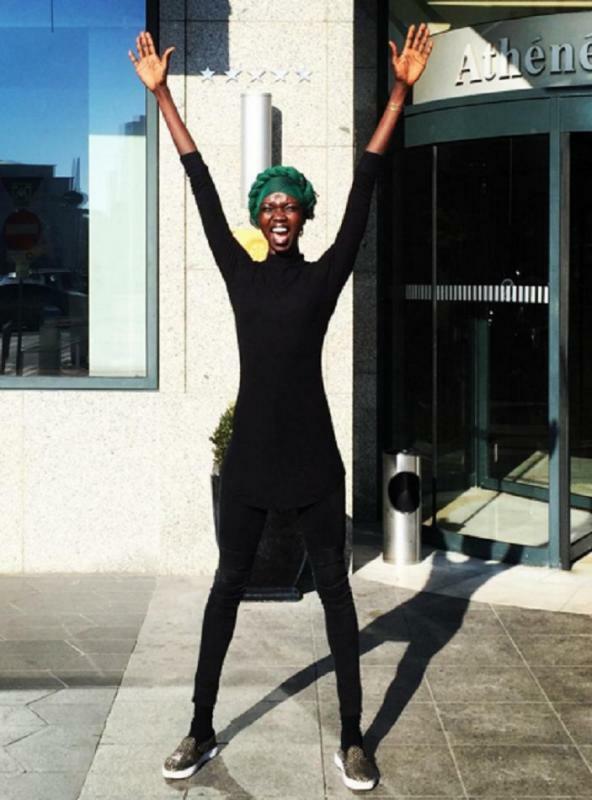 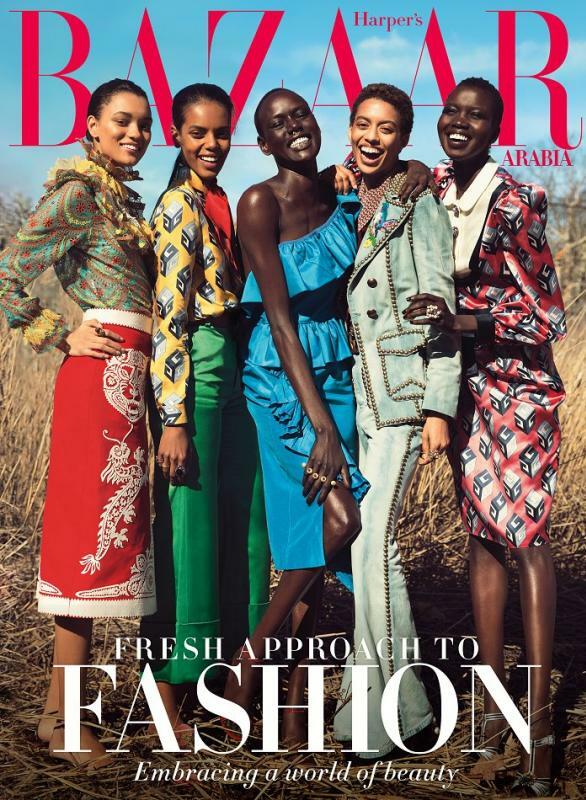 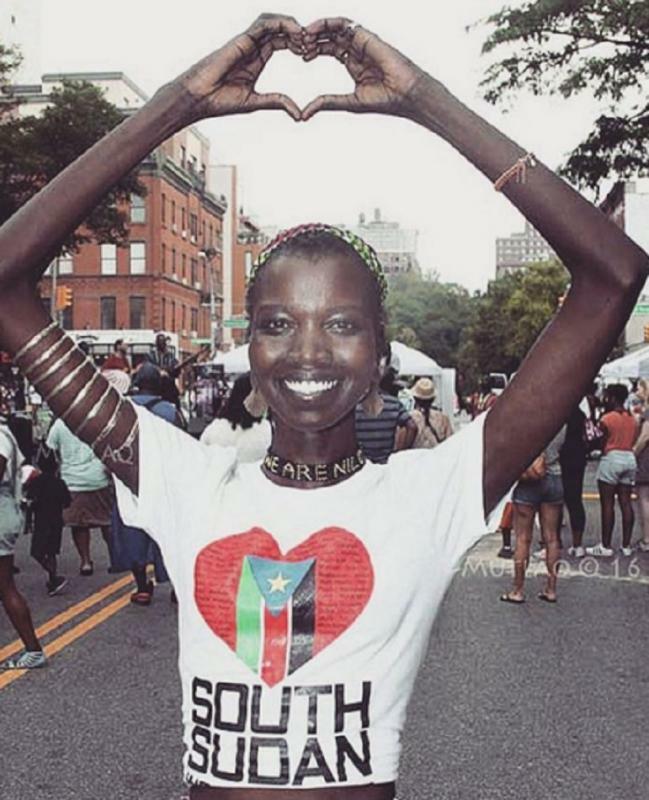 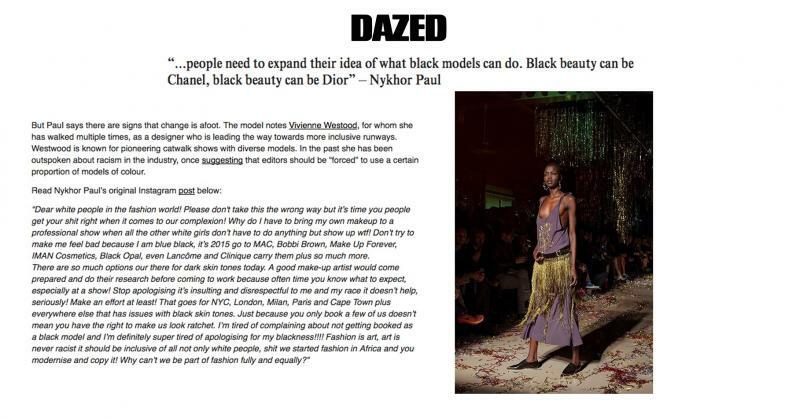 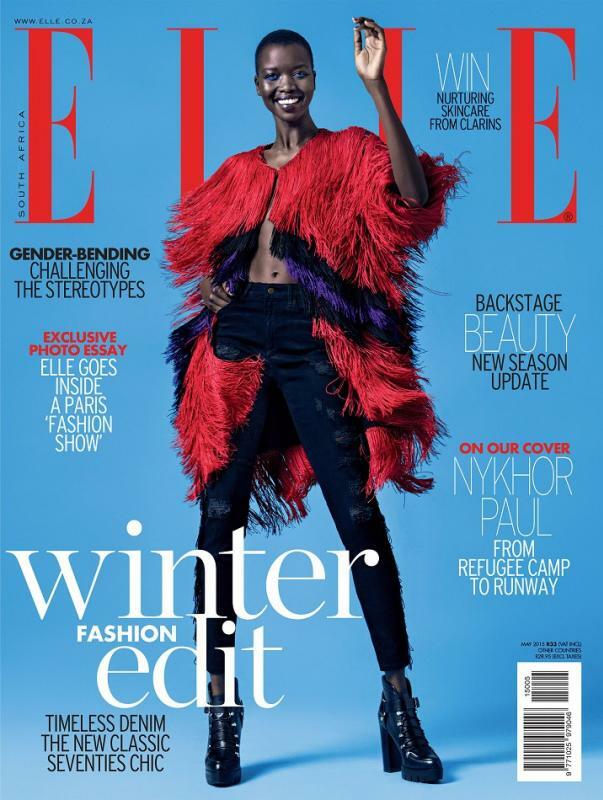 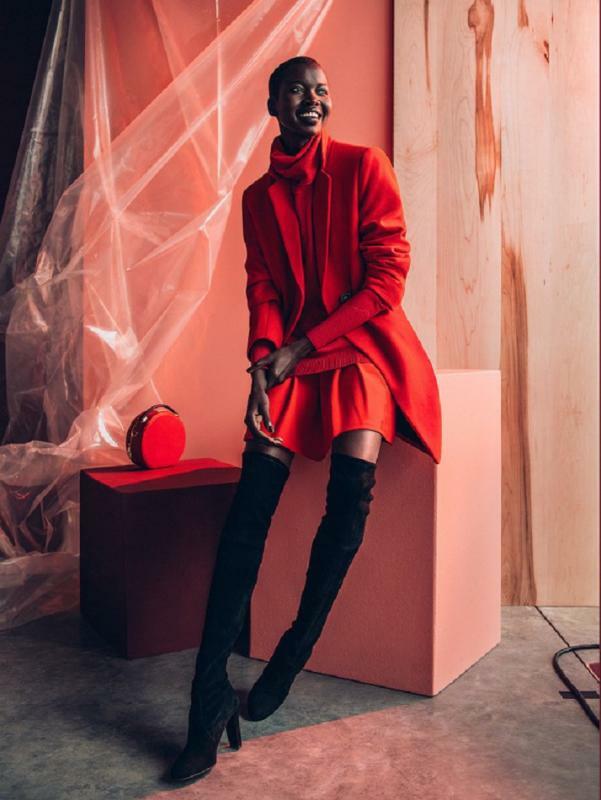 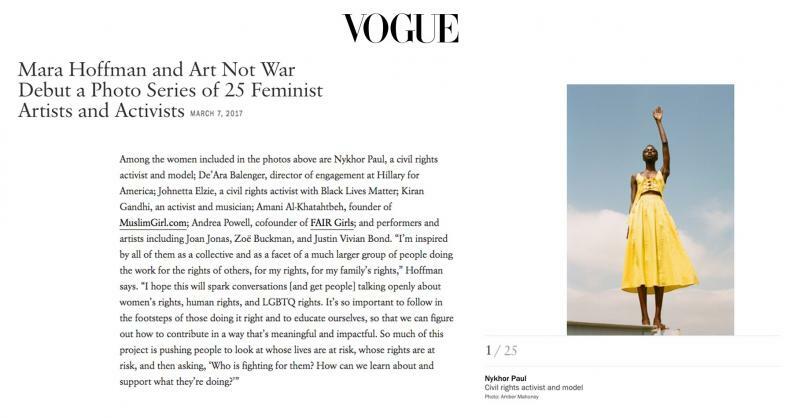 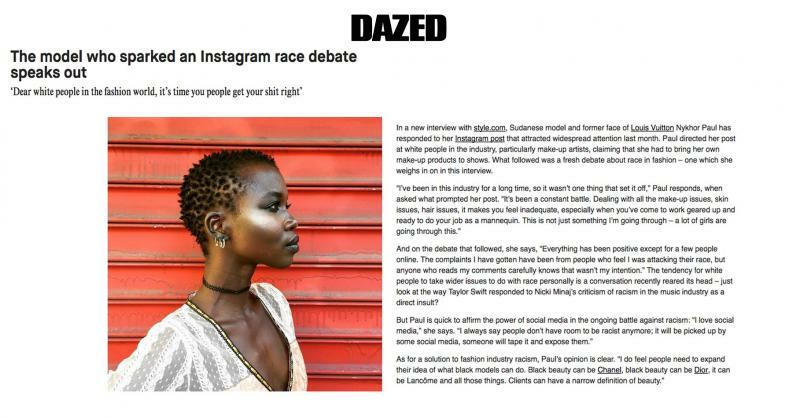 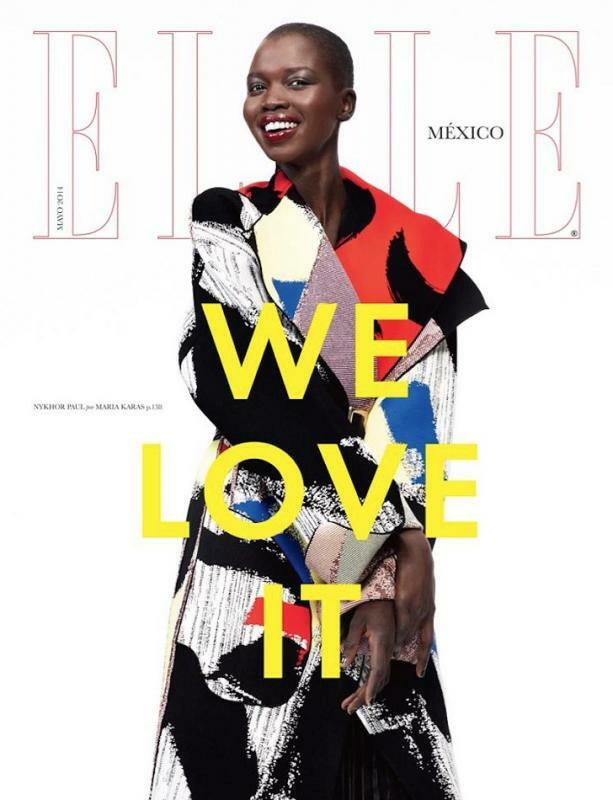 South Sudanese model Nykhor Paul moved to the United States from a refugee camp at the age of 10. 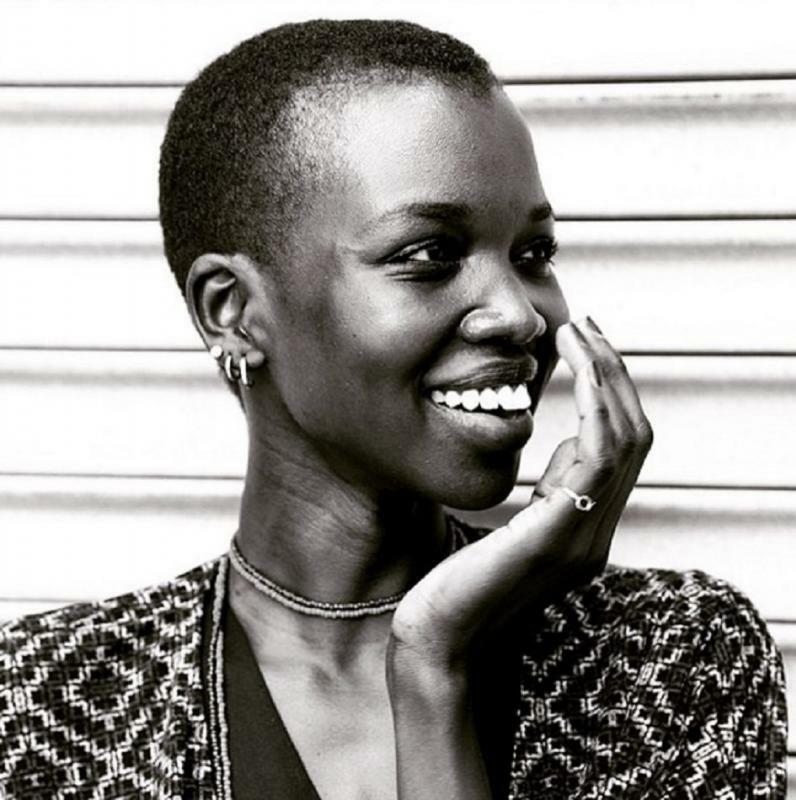 Discovered by a modeling scout at 15 years old, she soon relocated to New York City and her career quickly took off. 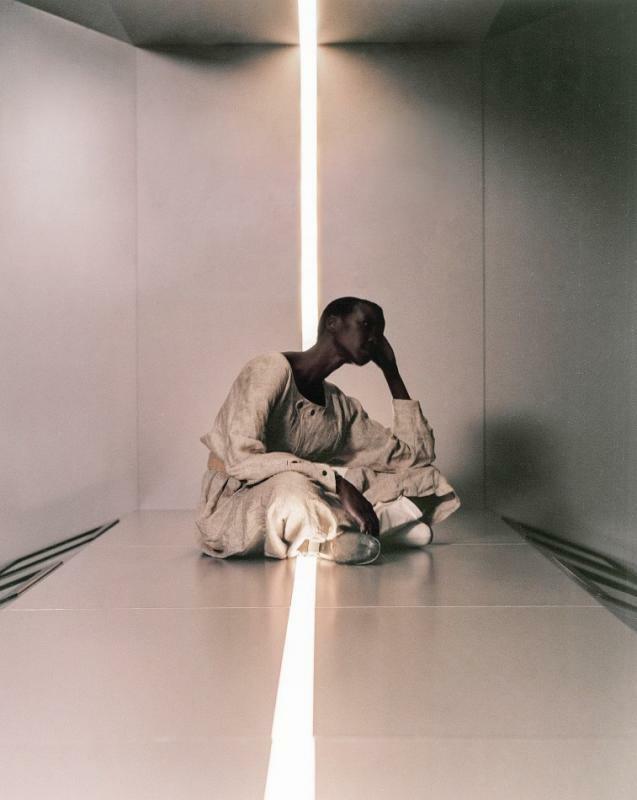 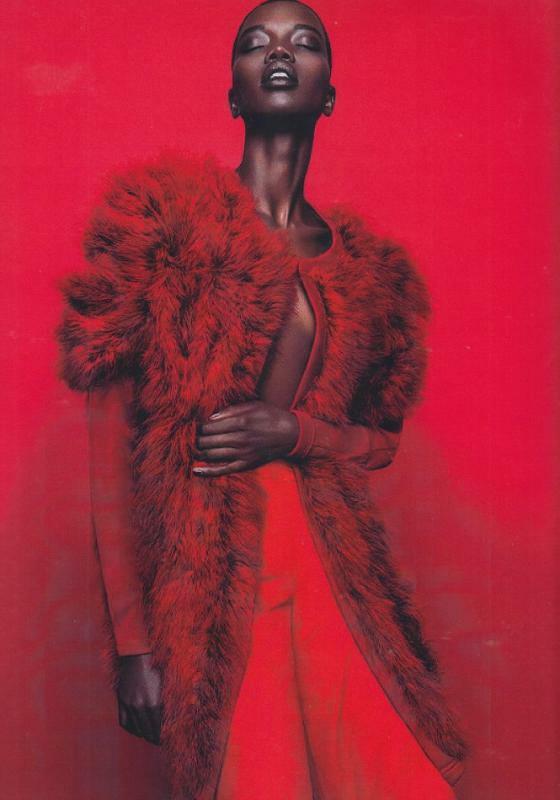 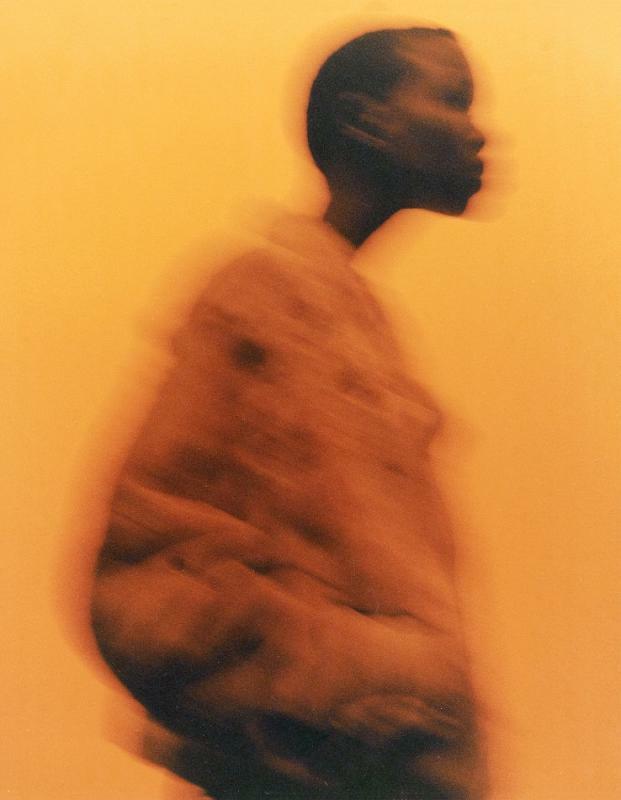 Nykhor has worked with such top photographers as Steven Meisel, Luigi & Iango, Vivianne Sassen and Theirry Le Goues. 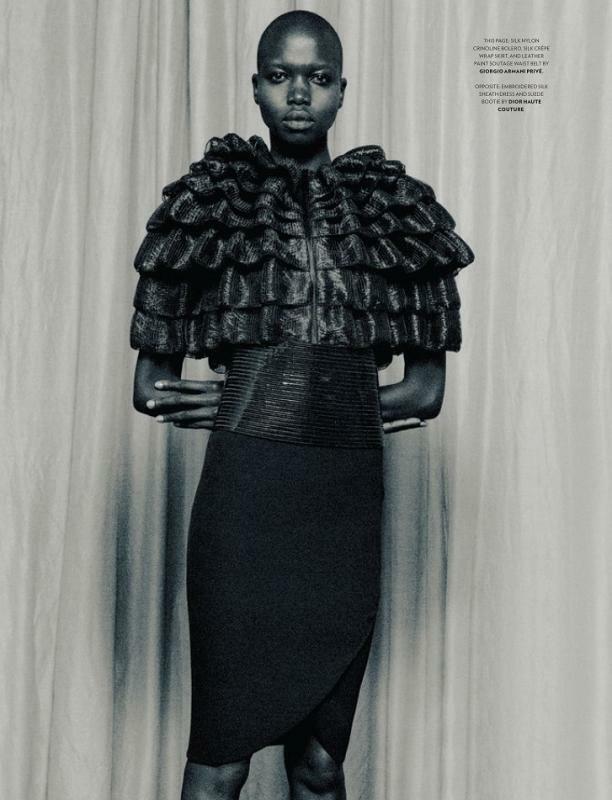 She has walked the runway for every major designer including Louis Vuitton, Calvin Klein, Rick Owens, Balenciaga, Diane Von Furstenberg, Vivienne Westwood, Y-3, Phillip Treacy and Thom Browne.